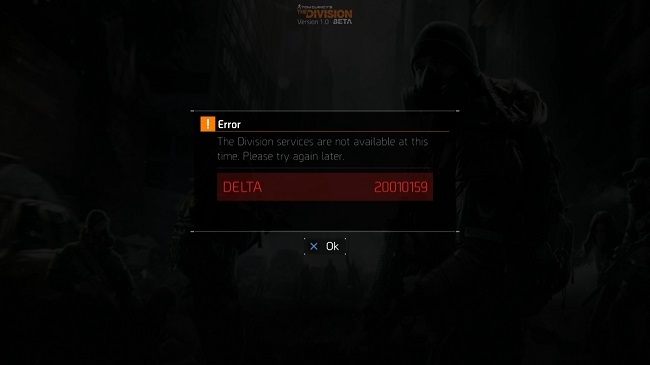 There are a number of different error codes for The Division but surely two of the most common are MIKE and DELTA, which can crop up when attempting to start the game and connecting online. Particular error codes are MIKE 20240078, Delta 20000933 and Delta 20010159 - all of which relate to server connection issues. Like you, I have experienced these errors on many occasions and the solution to the problem is usually the same. The thing is, the error is caused purely by the servers at Ubisoft and not by your home router or internet connection. Surely you've been playing other games ok right? 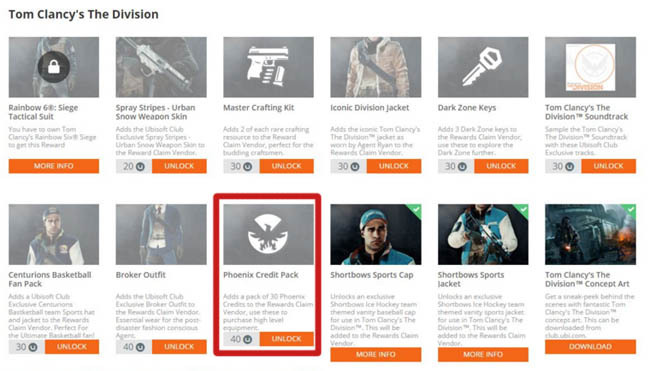 Infrequent errors will be common on release day, major events and then DLC drops, but persistent error codes usually mean that something has gone seriously wrong at Ubi. So what can we do about these errors? First up, watch out for the message that appears when you first start the game. It might say something like "The servers are currently down for maintenance". In this case it's scheduled maintenance and an appropriate post should appear on the Ubisoft forums. The Ubisoft forum has a dedicated Announcements page that shows only the most important news and announcements for the game. It's not a place to post your own issues and therefore it's tidy and quick to check if there's a global problem or scheduled maintenance window. 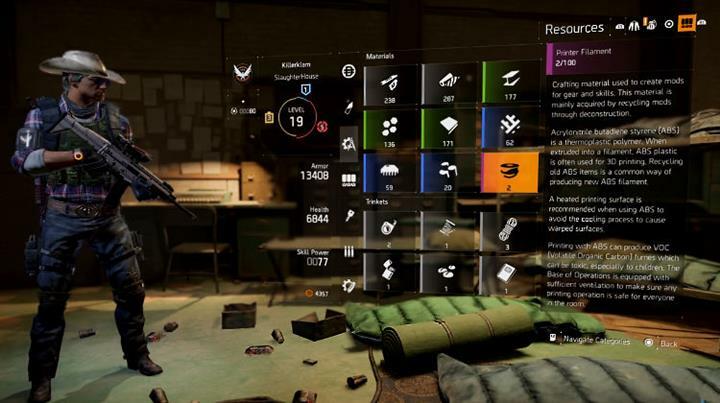 As an example, here is a maintenance announcement that was posted for the Beta in January. It discloses the maintenance window (3 hours) and also the start time in various time zones. There is no friendly status page with little green ticks that shows the status of Ubi games unfortunately. If there isn't a message displayed when you first start the game and you cannot find an announcement on the Ubisoft forum then it's likey that the servers are down. Possibly because of an overload of players, stress or simply because they're physically offline for some reason. It happens. If you're a console player then you've got the PSN and Xbox Live networks to go through as well, these can go down at times. So check the status page for your platform to see if general network problems have been reported - these will affect all games not just The Division. Unless there are major issues these services rarely go down for more than an hour. Error codes in the game follow the phonetic alphabet (police codes) such as Alfa, Romeo, Charlie, Oscar etc. Some of the different error codes are shown below. I'll try and update the list with new ones as they appear and offer suggestions for fixing them. The Division services are not available at this time. These error codes all relate to Ubisoft servers and the only fix is to attempt reconnections or wait for the network outage to subside.